A natural gas leak in Alaska’s Cook Inlet is threatening the beluga whales living there. Houston-based Hilcorp is responsible for the leak and a spokesman announced that the company will not repair it until the ice melts later this month. The pipe has been leaking since February 7th. 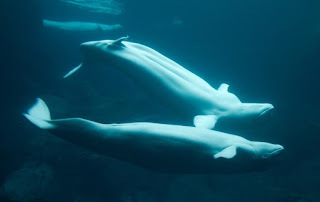 “An estimated 210,000 - 310,000 cubic feet of natural gas is leaking into the inlet each day.” The company says that the belugas are not in danger because they avoid the ice cover, while NOAA states the opposite, that belugas prefer areas of ice cover. 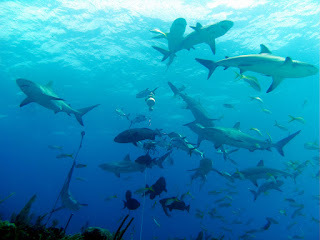 Scientists have found that ninety percent of the predatory fish in Caribbean coral reefs have been overfished. This will result in devasting downstream effects for area fisheries and coral ecosystems. However, researchers at the University of North Carolina at Chapel Hill have found “supersites,” which are coral reefs that could support more predatory fish if they are reintroduced. These supersites have many nooks and crannies on its surface that serve as hiding places for prey and therefore support predators. EPA environmental justice head, Mustafa Ali, has resigned in protest. 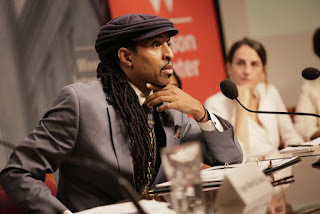 Ali helped found the environmental justice office and has worked under both Democratic and Republican administrations. In his resignation letter, Ali recommended not moving forward with the deep proposed plan to cuts to the EPA budget. “A federal judge has denied a request by the Standing Rock Sioux and Cheyenne River tribes to halt construction of the final piece of the Dakota Access Pipeline.” This means that oil could flow through the pipeline as early as next week. The tribes argue that their drinking water source is in danger from the pipeline, and that several cultural sites have been destroyed. 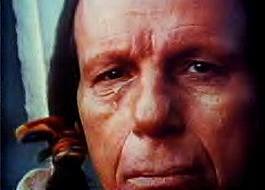 The lead counsel has accused the federal government and the army of "treating the original inhabitants of this land as though we are less than human, as though our lives and lands are something to be ignored and discarded in the never-ending quest for profit." 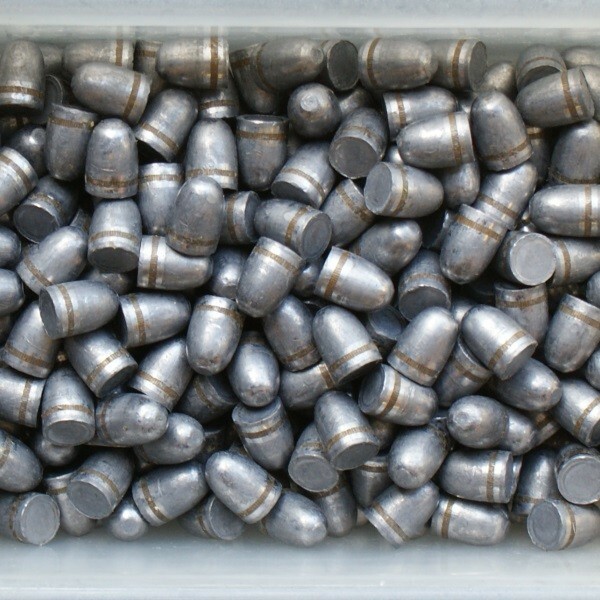 A recent decision to overturn the newly approved lead ammunition and tackle ban is bad for both animals and humans. The ban was recently approved in January by the former director of the U.S. Fish and Wildlife Service, this policy was put in place to phase out the use of these items in wildlife refuges by 2022. 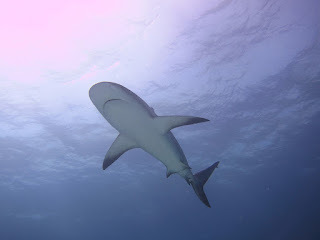 Surfer, Kelly Slater, had recently called for a shark cull around Reunion Island, a French territory in the Indian Ocean. However, he later took back those words after talking to Paul Watson of Sea Shepard. 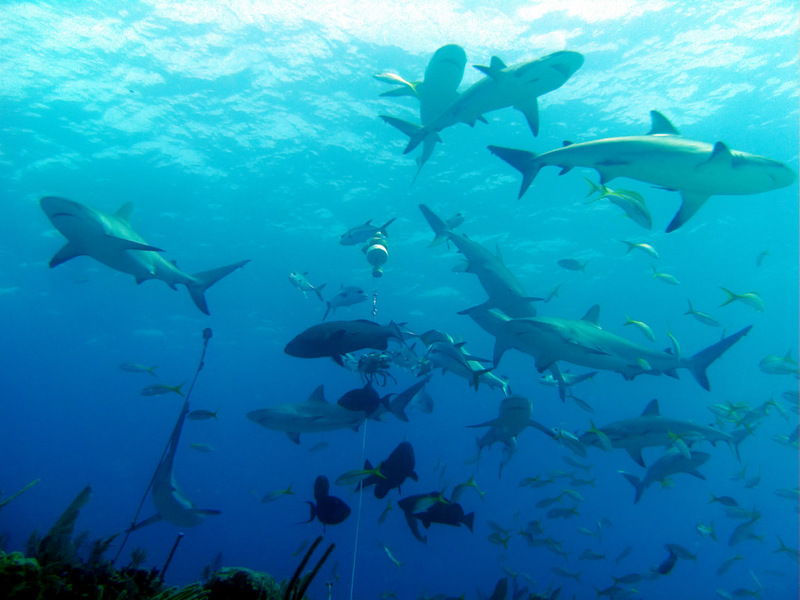 Sharks help keep ocean ecosystems in balance, and shark culls haven’t worked in the past. Currently, Reunion Island is overrun with pollution, and overfishing. Adding a shark cull could further damage the aquatic ecosystem.